A link to the TV show (author and host – Alexander Belov) on a solo trip in the Lower Amur River (Bichi River, Udyl Lake, Bogorodskoe village). Language – Russian. 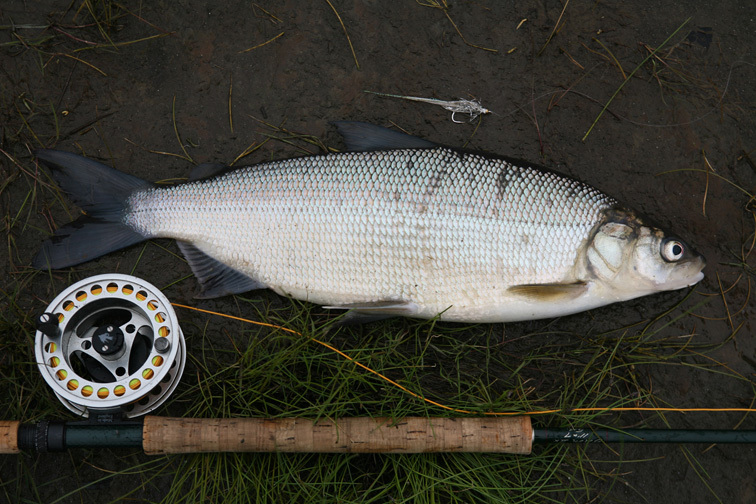 In the show I am telling on the first successful attempts to catch the Amur (Ussuri) whitefish with a fly.